🎁 A gift for you! Are you stuck? Out of balance? Feeling disconnected? Do you need some business guidance? 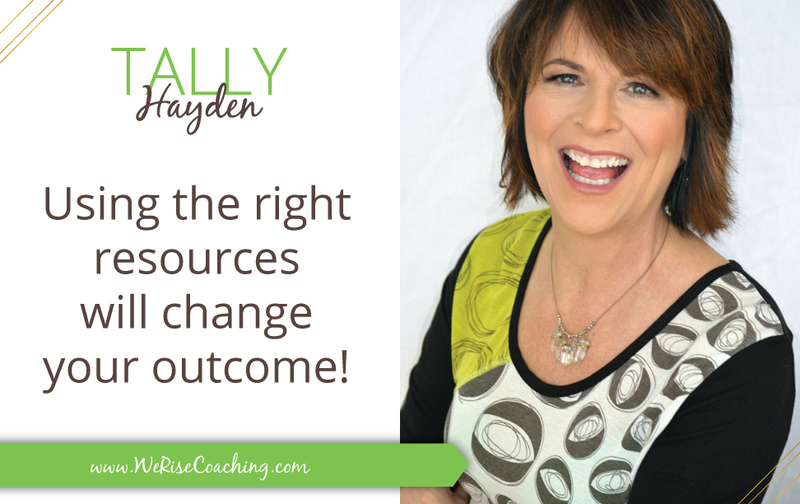 Invest $20 for a 20 minute Rise Up coaching session with Tally (valued at $83). Tally has gone from pain to triumph and can help you connect to the right resources for you…both personally and in your business. Simply CLICK HERE to select a day and time that works well for you. Once your time slot is selected and your information entered, you will be prompted to complete a simple questionnaire for our Rise Up Session. You will also receive a confirmation email containing your event info. This questionnaire will help me get to know you a little better, allowing us make the most out of our Rise Up Session. I only have a limited number of spots available, so don't delay! If all appointments are filled, then email me two options that work in your schedule and I will put you on a wait list and will notify you when a spot does free up. And remember... We Rise Together!